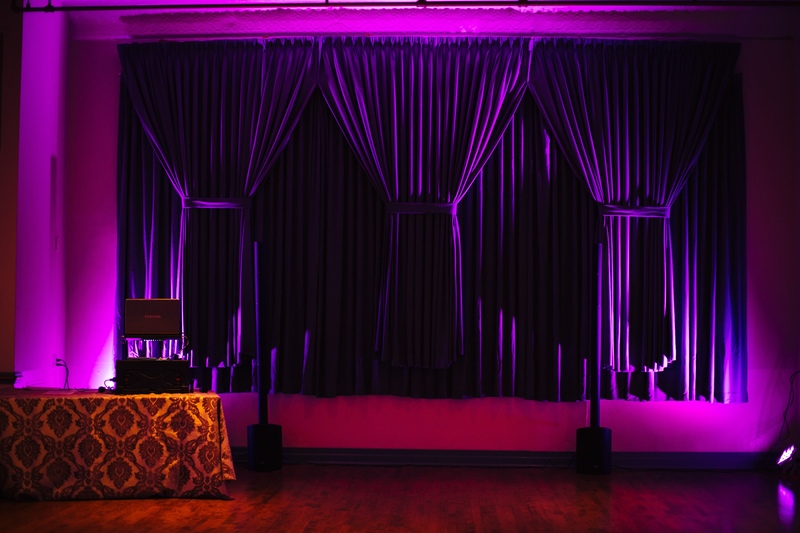 When it comes to wedding and event DJ entertainment, you’ve no doubt seen many DJs and experienced a myriad of equipment setups, music, and personalities. You probably have a really good idea what you want in a music host and more important, what you do not want. There is no right or wrong style, but Ed prefers to let the music set the tone even if you are having a high-profile guest like the Vice President of the US or former Chiefs of Staff. Based on hundreds of testimonials and feedback from brides, their parents, and other vendors, they all share a common theme: Ed exceeds what he promises without excuse. He delivers exactly what couples have come to expect. You will never hear Ed say ‘no‘ to a bride or ‘sorry, I cannot do that‘. From Ed’s early arrival to take care of all sound checks to his ‘eager to please‘ attitude you can rest assured that your wedding or event will be epic and unforgettable. 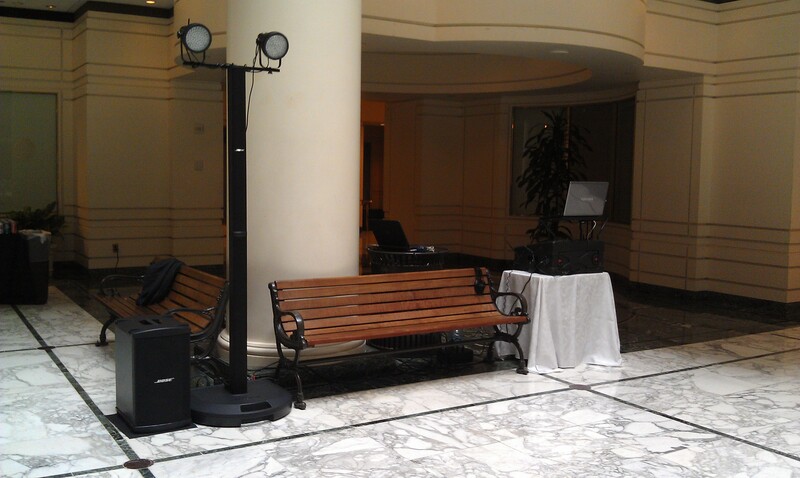 Rates start at $1900 and based on location and services needed. Please inquire today for an exact quote. Lock in your 2018/2019 event at today’s rates and beat the rate increase. 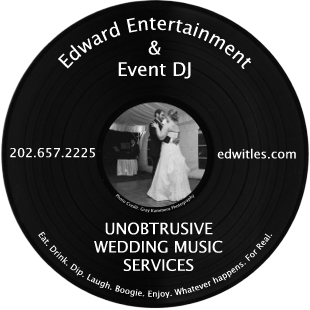 Call today 202.657.2225 or email him at info@edwitles.com. © 2018 copyright Edward Entertainment • All rights reserved.